In SIM we carry out inspections on cargo ships, passenger ships, fishing vessels and any kind of vessels that develop commercial activities in order to determine their state and condition. Among the services offered we include damage inspections, sampling and the necessary calculations to determine the fuel or the cargo weight. 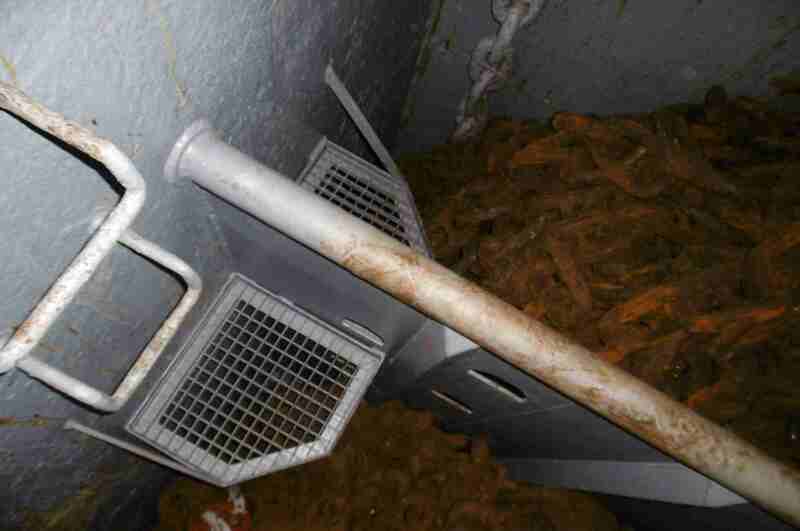 W e include a full inspection report, a photographic report, and documents. SIM surveyors conduct condition surveys for the purpose of determining the condition of a vessel or equipment at the time of the survey. The purpose of SIM Draft Surveys is to determine the weight of cargo on board the vessel using the density of the water in which the vessel is floating; from this total they subtract the weight of the vessel's structure and other weights on board which are not cargo. The difference obtained is the cargo weight. 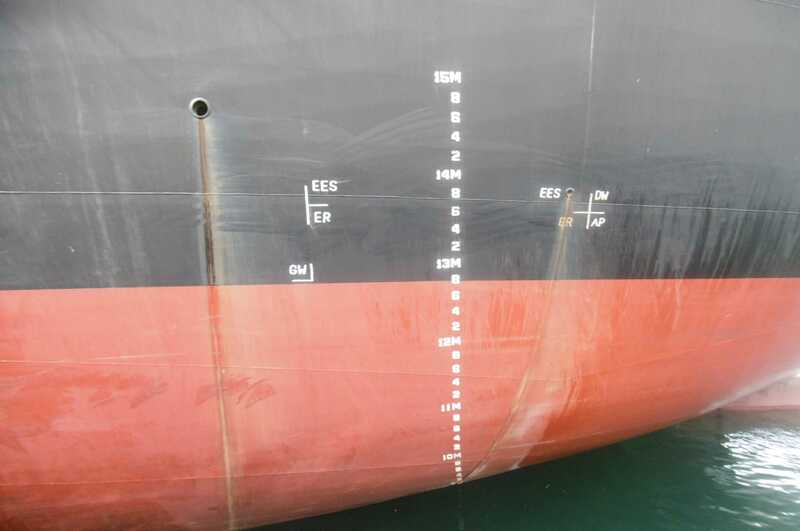 This survey includes reading the vessel’s drafts, measuring the ballast water, fuel and diesel oil and other liquids on board, and calculating the final quantity by using the vessel’s approved dead-weight scales and tank tables, and other documents. SIM On-Hire Surveys / Off-Hire Surveys are conducted to determine the extent of damage which may have occurred to the ship and her equipment between the commencement and termination of charter. This inspection also includes the checking of documents and certificates and the establishment of quantities of fuel and stores on board. SIM surveyors take measurements and calculation of bunker quantity on board in connection with Charter delivery/re-delivery. They sound the fuel and diesel tanks or witness the ullaging / sounding by a ship's engineer and obtain temperatures where possible. Checking bunkers is also required of a SIM surveyor when carrying out an "On hire / Off hire" survey; however a bunker survey may be called for as a stand alone survey. 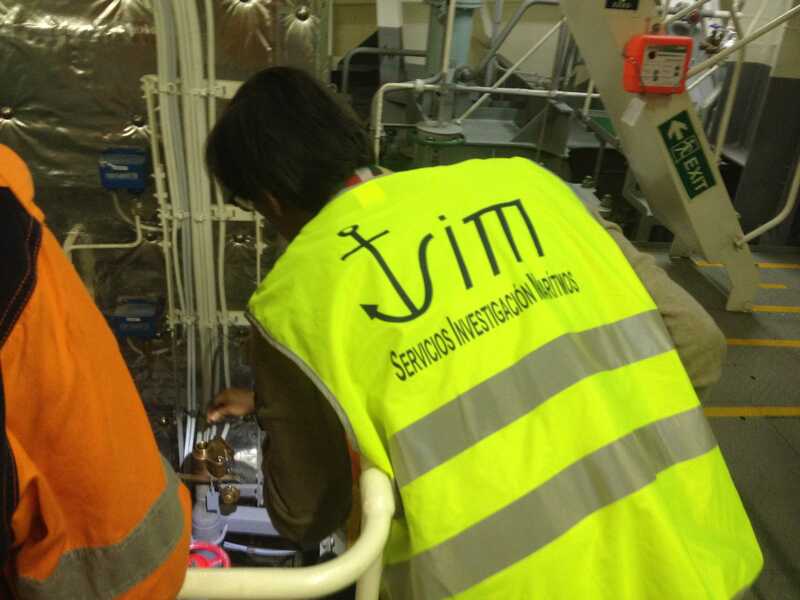 SIM surveyors conduct Hatch Sealing inspections to ensure that no contamination or loss of cargo occurs during the sea voyage prior to final destination. SIM surveyors conduct Tank Cleanliness/Condition Surveys in order to assess their general suitability and worthiness to load a particular cargo. SIM surveyors are requested to make assessments of all kind of vessels to determine their technical value, market value and import and export values. 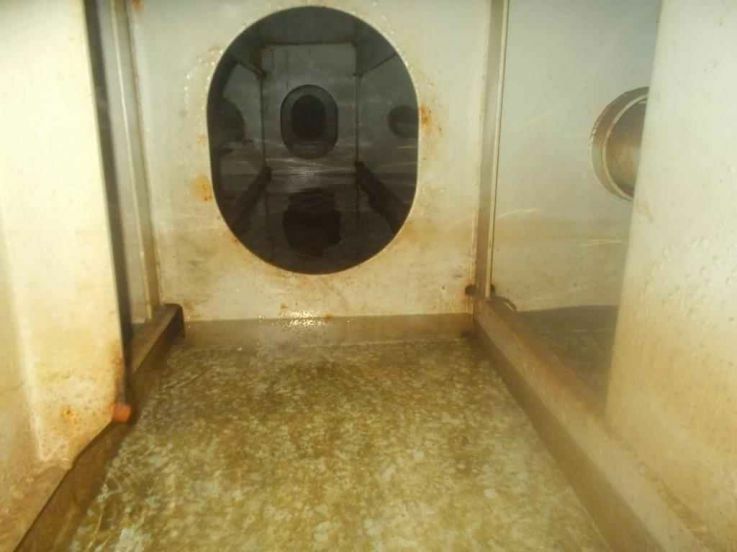 Their inspections determine the general condition of a vessel and clients are provided with an estimate of the future maintenance cost as well as an estimate of life expectancy. 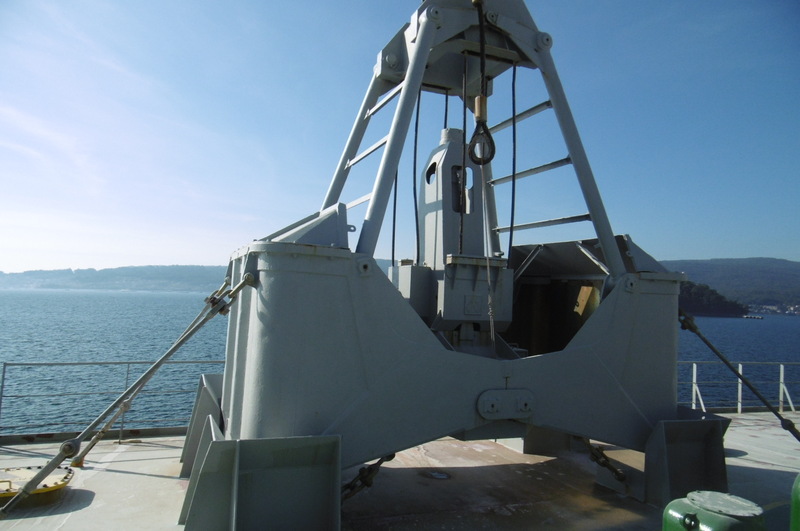 SIM Hull and Machinery survey inspections are carried out in order to identify the damage or loss of the incident on Hull and Machineries and to also witness and supervision of repair operations, cost of the same, causes of the incident and estimates of the loss or damage. They inspect all types of vessels and machinery damaged including repairs and dry docking, and the attendance includes collision, machinery breakdown, fire, stranding, water ingress, etc. providing itemized assessment and reviews of costs in all this type of incidents.